Splash, swim, and slide at our very own water park in the hotel complex and get filled with fun and enthusiasm. With waterslides, splash pools, circular tubes, aqua towers, activity stations, the kids will be happily entertained during the day. And if you still feel young at heart, you can join them too! 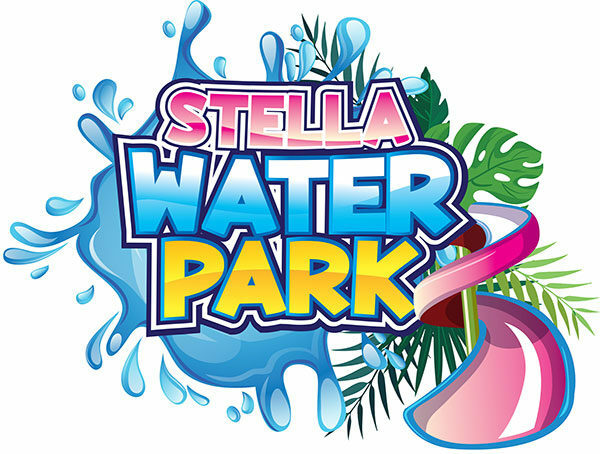 EXPERIENCE OUR BRAND NEW WATERPARK! 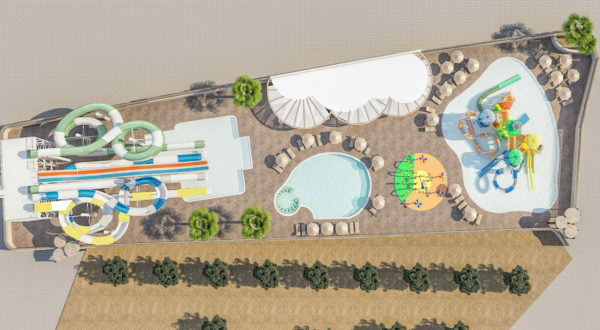 A new amazing Aqua park is ready to launch at Stella Hotels! The ultimate experience for the whole family in absolute safety and high standards. Experience a short and fast ride at “Aquatube”. The 825 mm radius is a relatively fast slide compared with Tunnel Body Slide which delivers you 12,66 metres away! Free fall offers you one of the most exciting drops in your life and maximum safety. Free fall is a great mix of excitement, adrenaline and entertainment. Big or small, long or short increase the fun at Multi slide! Multislide is the one where you can slide down with a standard mat or with your bathing suit. Our waterpark would never been complete without a Multi Slide! Our extreme Black hole are different than others! A giant slide which measures your extreme character. Family Rafting makes it possible to share entertainment and excitement. You can experience the joy of twists, turns and drops as a family in one of our 6-8 passenger circular inflatable rafts. For unlimited fun… Tipping buckets, slides, net climbs, water cannons and water all around. Children will love it for sure, but they will not be the only ones. Everyone will love this entertainment! On a warm late-spring or summer day, there’s often only one thing that will please everyone: playing in the water. And that’s what free spray parks are all about. Here the kids are entering in another world! The world of Water Fun! A relaxing pool for adults is also available in our Aqua Land in order to enjoy a refreshment from our pool bar. A selection of delicious street food goodies are available all day long. Mini burgers, fresh salads, hot dogs and funny rolls are freshly prepared just for you! Refresh yourself with granitas, soft ice cream and home ice tea!